Possibly because this year they were the first to start: on Saturday, Sep. 10, our friends from “Il Gallo” in Tirli invited all to another palla eh!/palla a 21 meet-up. Thanks to Tirli and Il Gallo! p.s. click on the image to see it full size. Co-produced with Officine Pandino from Milan, Italy. On August 29 and 30 the palla 21/eh! closes its round of 2015 in Vetulonia, a hamlet in the hills above Castiglione della Pescaia, in Southern Tuscany. 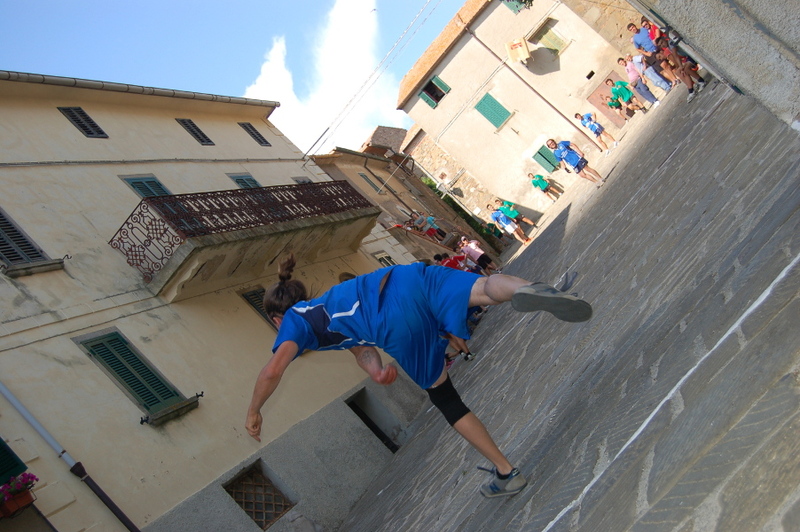 In Vetulonia we have, out of the six tournaments played during the Summer, the most Etruscan (the area is loaded with ruins, tombs, and the village itself has very ancient walls), the most maritime (walking out of the square where the games is played you may contemplate the beautiful coastline). Last but not least, as far as I recall, Vetulonia is the tournament where I ate the best marinated anchovy sandwich to date…in 2008 (or maybe was it a very good Summer, so everyhting was good?). For business reasons I don’t know if it will be possible for me to attend both days of the tournament. 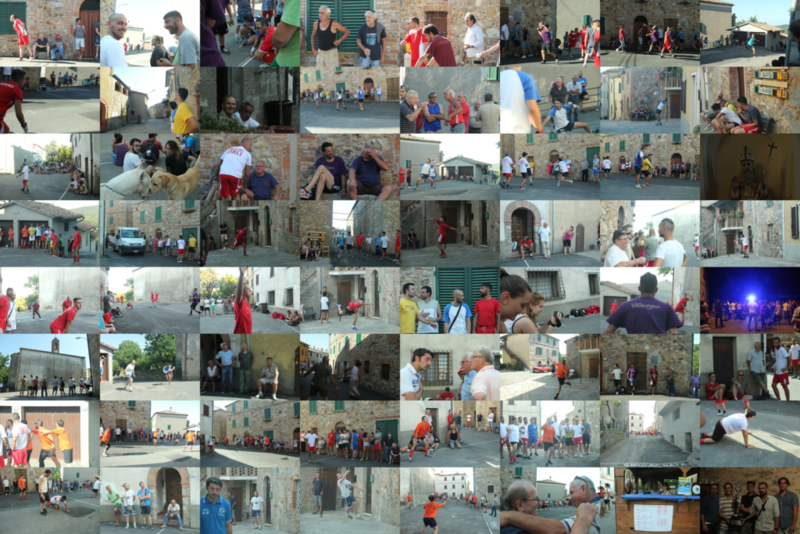 But, if you haven’t made it yet, or you did and you liked it, you should check out the palla games in Vetulonia. Then we will have the Torniella “recovery” game on September 20 or 27, and then we will revert to “off-tournament” mode until next Spring. So – see you there (more likely on Sunday, than Saturday, me thinks). If you want to meet there, make sure you drop a line to palla21@attivarti.org. 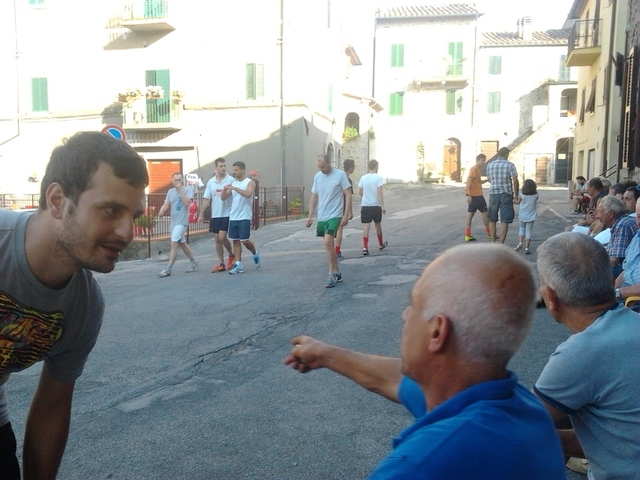 The palla a 21 tournament in Torniella, on August 9, whas interrupted around 8PM due to “impending obscurity”. 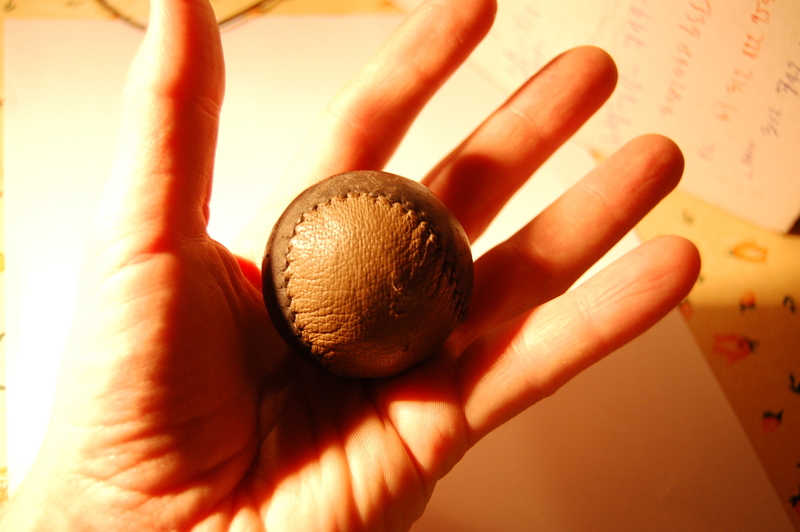 With the evening approaching, the ball becomes invisible. The most ruthless “mandatori” (the players who serve the ball) will start to lower the serving angle, so the others won’t see it coming, and they are bound to score easy points. But, there is a big but: with all the stamina gone during the day, all those “hydrating fluids” taken during the games, what starts as a nice competitive game might end up being a bit twisted, or simply create the grounds for recrimination, due to the non-optimal conditions of the field. And recrimination is never productive. To make a long story short, the game is re-scheduled. In the Torniella final, the situation sees Scalvaia and Ciciano, each with a “ventuno” (21, i.e. a set). So, the third and conclusive 21 needs to be played. The date is still to be confirmed, pending the verification of the availability of the players. We will keep you posted. 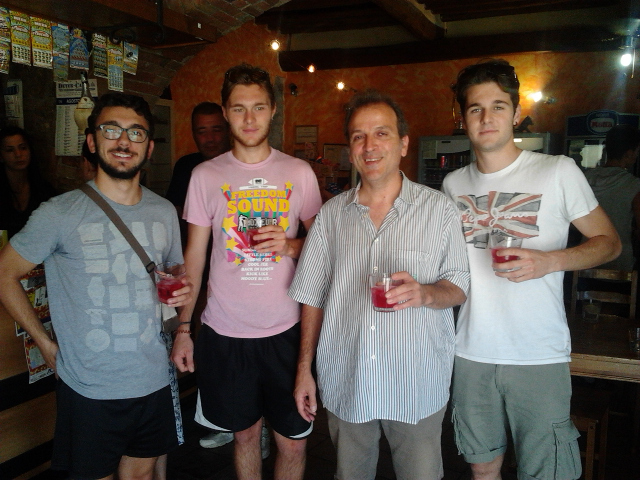 The good news (if you will call it good) from Torniella: both local teams were out in the qualification stage! So it feels definitely like the wizards from last year have lost their magic wand. 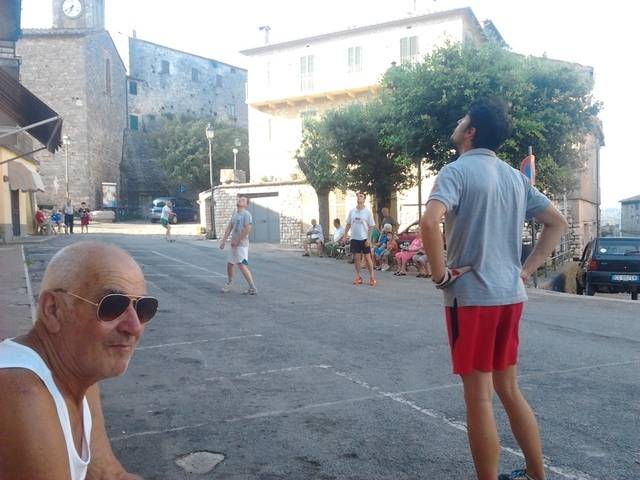 They can still find it and do some magic in the last two tournaments for this year…but they will need to shape up and pull out the “eye of the tiger”, which we clearly saw in some of the players form other teams (take Alessio Bartalucci from Piloni “A” during his games in Torniella). In the meantime, the fifth of the six tournaments for this year, Piloni, is approaching. 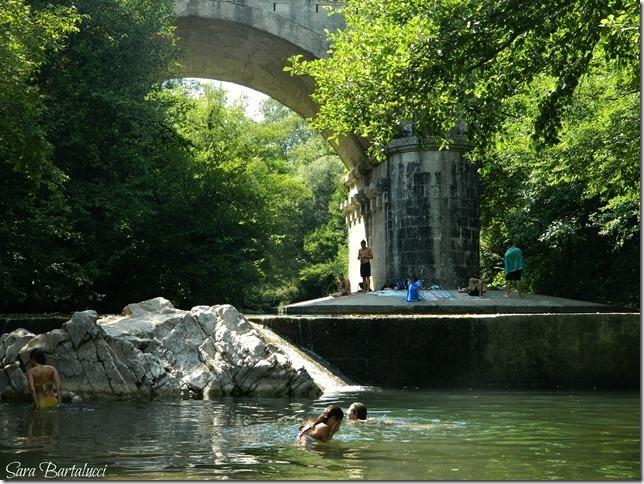 As we wait, or maybe between two games, why not have a refreshing plunge in the Farma creek (just a few bends down the road, between Piloni-Torniella and Scalvaia)? 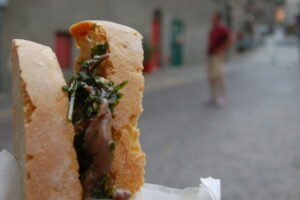 So: see you in the square in Piloni, from 3PM on Saturday August 22, and at the same time on Sunday August 23.